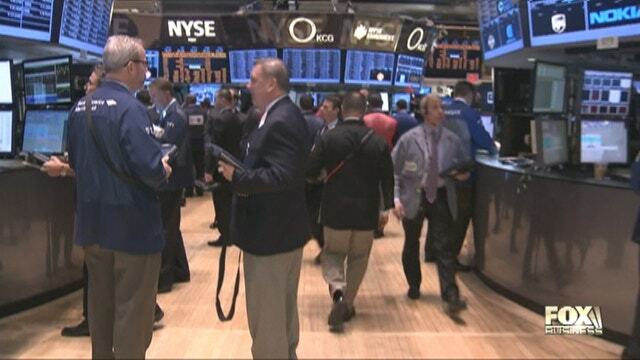 Earnings and data related to housing and manufacturing highlight next week’s economic calendar. Stock and bond markets are closed Monday for the Martin Luther King Jr. holiday. Tech companies step into the spotlight with earnings due from Microsoft (NASDAQ:MSFT), Texas Instruments (NYSE:TXN), IBM (NYSE:IBM), eBay (NASDAQ:EBAY), and Netflix (NASDAQ:NFLX). There is concern that the fourth quarter may have been difficult for large U.S. tech firms. Intel (NASDAQ:INTC) paved the way for that concern, reporting weaker-than-expected fourth-quarter earnings and providing a more pessimistic revenue outlook for 2014. The chip-maker, hurt by a falloff in the sales of PCs, announced Friday that it would reduce its workforce by 5% in 2014. That factor could also affect fellow semiconductor manufacturer Texas Instruments, earnings due out Tuesday, and software giant Microsoft, which reports on Thursday. But it’s not as likely to impact IBM, which reports on Tuesday, or the Web-based eBay and Netflix, which both report on Wednesday. Other bellwether companies reporting next week include: McDonald’s (NYSE:MCD), Advanced Micro Devices (NYSE:AMD), Halliburton (NYSE:HAL) Johnson & Johnson (NYSE:JNJ) Travelers (NYSE:TRV), E*Trade Financial (NASDAQ:ETFC), and Lockheed Martin (NYSE:LMT). The key housing index next week is a report on existing home sales due on Thursday. The report will shed light indirectly on the mortgage and home lending sector, which has slowed in recent months as the Federal Reserve has eased off long-standing policies designed to keep long-term interest rates low. The Federal Housing and Finance Agency housing price index is also out on Thursday. Other housing price indexes that have shot higher in recent months have raised concerns that some regions in the U.S. may be entering another bubble.